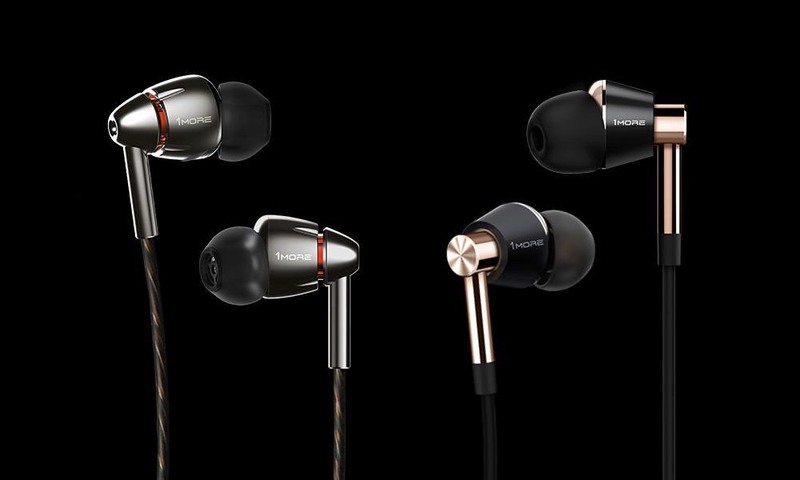 Sol Republic just announced their latest wireless in-ear headphone will be offered via Indiegogo, and discounted 25% for the earliest backers. The new Relays Sport Wireless earphones are ultra-lightweight and durable for consumers that want and need a cord-free sports headphone. 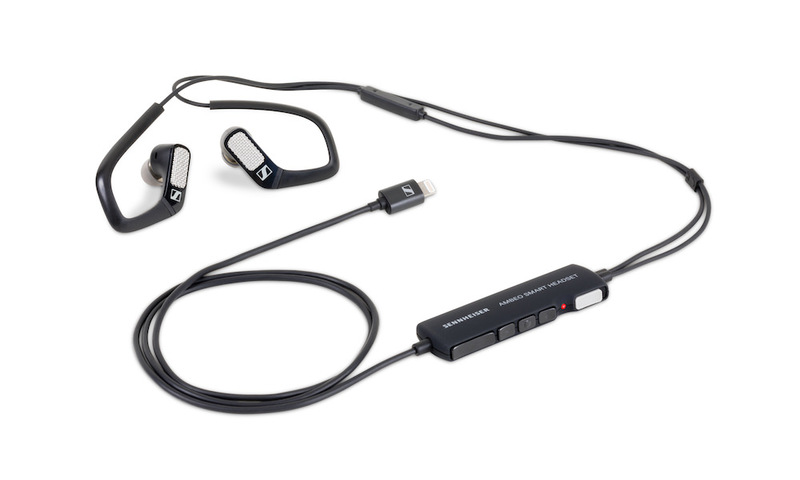 Sol Republic packed Relays Sport Wireless with features that solve the pain points known in the market: comfort, a secure fit, sweat and water resistance as well as long battery life. 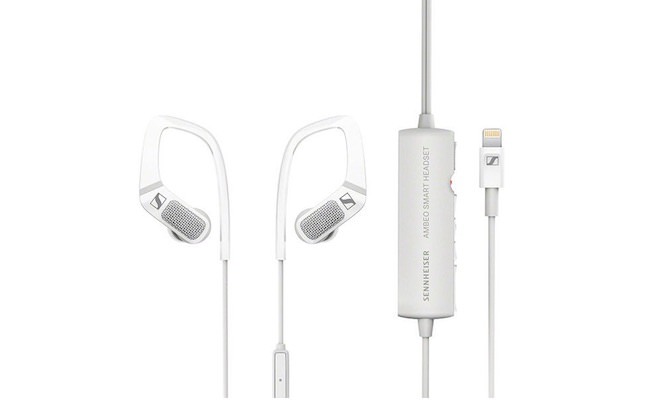 Sol Republic also added many new features like quick-charge functionality and dual audio modes for optimal sound both indoors and out, enabling Relays Sport Wireless to deliver an uncompromised experience. 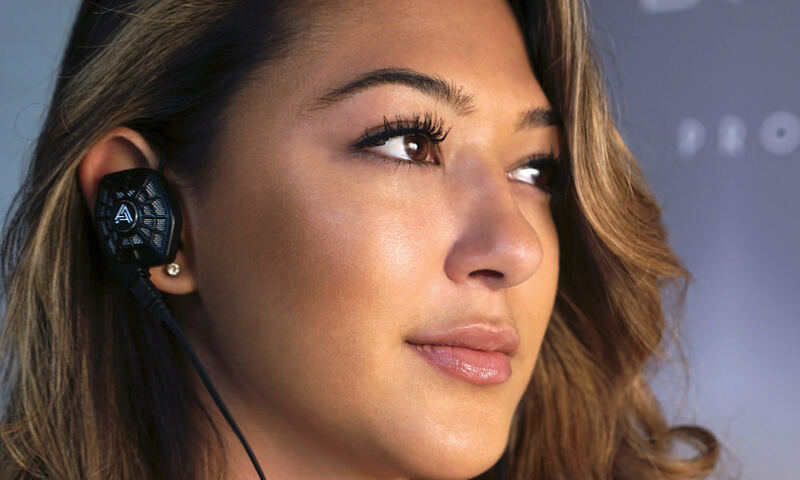 To make the headphones feel weightless SOL REPUBLIC strategically placed the electronics and battery in ergonomic, water-resistant pods that sit naturally on the neck. The result is one of the lightest headphones in the market while also providing an extra-long 8+ hours of battery life – enough to power a week of workouts. Relays Sport Wireless can be plugged in for a quick charge while you put on your workout clothes and pack your gym bag. A 10-minute charge is all that’s needed to power 60-minutes of exercise. 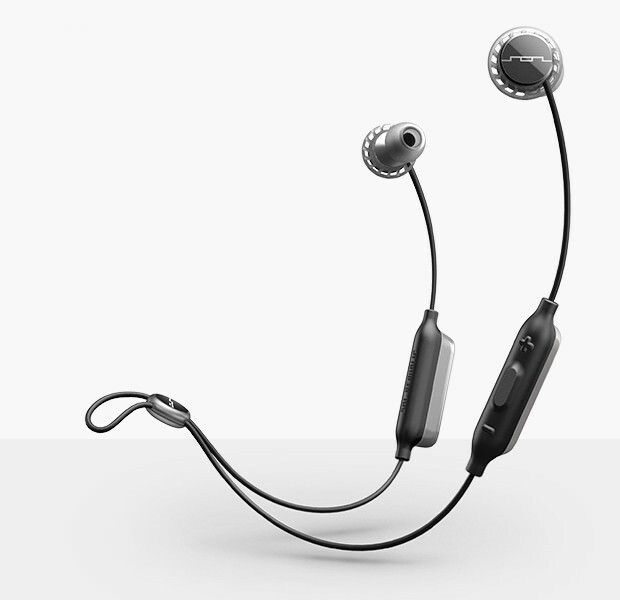 Music sounds differently inside and outside and SOL REPUBLIC took this into consideration when designing Relays Sport Wireless. 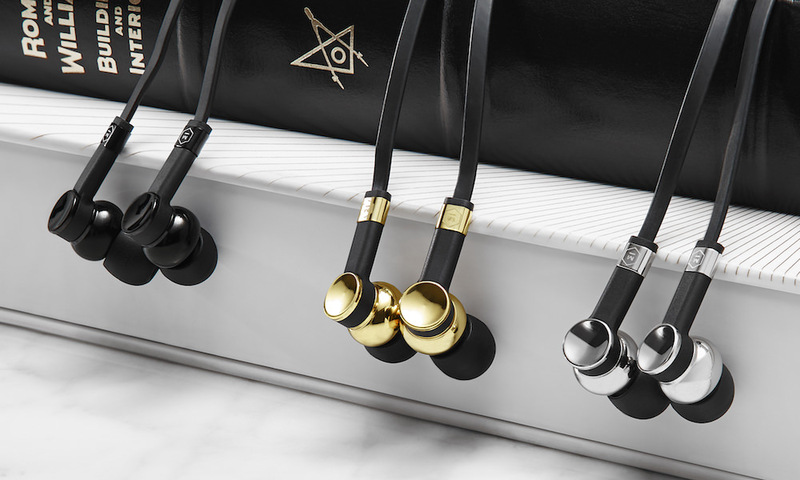 Switch seamlessly between indoor and outdoor audio settings for optimized sound quality during your workout. Sol Republic Relays Sport Wireless In-Ear Headphones are available in Black and Mint in different reward packages fromt $74-$84 exclusively on www.indiegogo.com. Regular price will be $99, and they starting shipping on November 11, 2015. 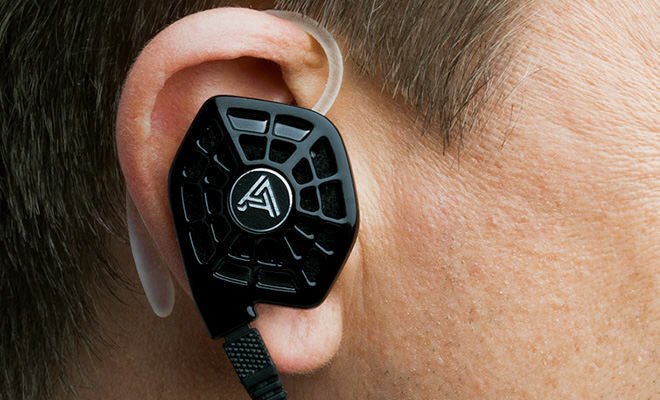 The wired version of this headphone called the Relays Sport remain available for $50.